Every business must be able to properly manage all of their operations, as well as the amount of expenses that they tend to make. This is the reason as to why majority of them would opt to hire managed service providers as they are able to handle everything that needs to be taken care of. It allows one to identify all of the different needs of the operations, as well as give you further insight on what can be done in order to improve them. It identify what hardware, users, vendors and services are covered, as well as the ones that are not. It allows a proper depiction of the client’s existing working environments. This means everything from what’s being done right to what’s being done wrong. It defines everything that a certain environment is going to need, as well as how they can be acquired. It is able to establish a baseline environment. It can create a framework that will allow the client to increase the business’s profitability. 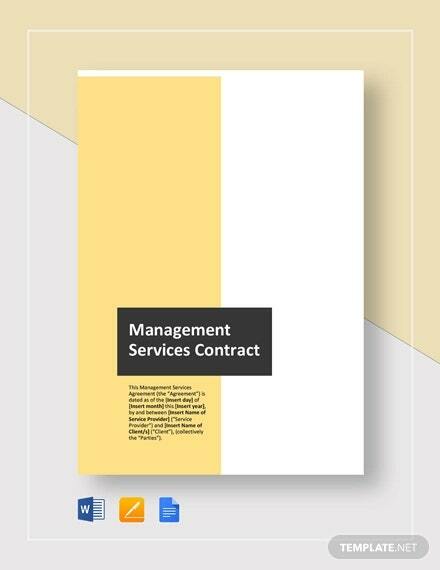 You must remember that the entire point of this contract is to point out exactly what it is that the managed services provider is going to do for the client, and how the client will compensate for the service The agreement should embody your service level agreement prioritization process, response times, termination clause, limitation of liability and much more. Plus, it should reflect your labor rates or fees for requested services that fall outside of flat-fee support. So long as the document contains all of the information it’s going to need, then you shouldn’t have to worry too much about it not conveying what it’s supposed to towards readers. The first step when making any kind of contract is to identify which of the party members is the client and which is the contractor. This is very important as those who will be evaluating the document for something such as legal purposes will definitely need this information. Also, being able to identify who belongs to what role will show what each of them must do for the other. So what you’ll want to do is to write the complete name of the organizations that are about to do business or their representatives. Make sure that you spell none of them wrong as even one spelling mistake could nullify the agreement. Once you’re done identifying the roles, the next step is to point out what kind of services the contractor is willing to provide for the client. 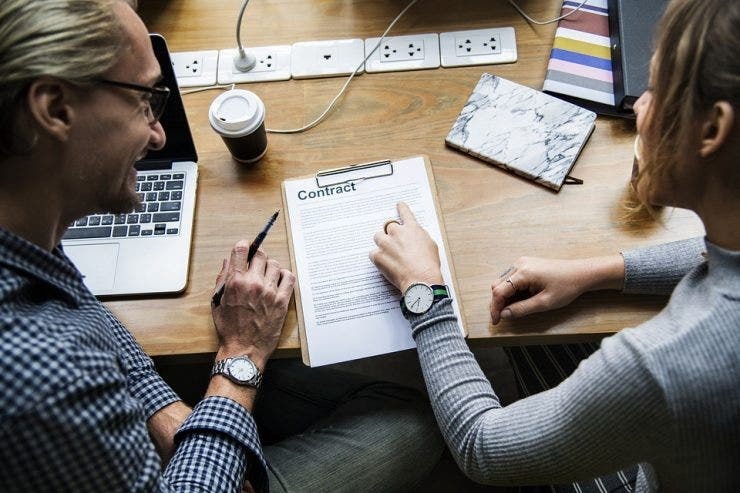 It’s important that you cover everything that the service provider is supposed to do as a contract is legally binding, meaning that you don’t want to miss anything out to ensure that client gets what he or she expects. So when making this section of the contract, you’re going to have to be very specific. What that means is that you have to point out clearly as to what services are going to be covered and how exactly that’s going to happen. 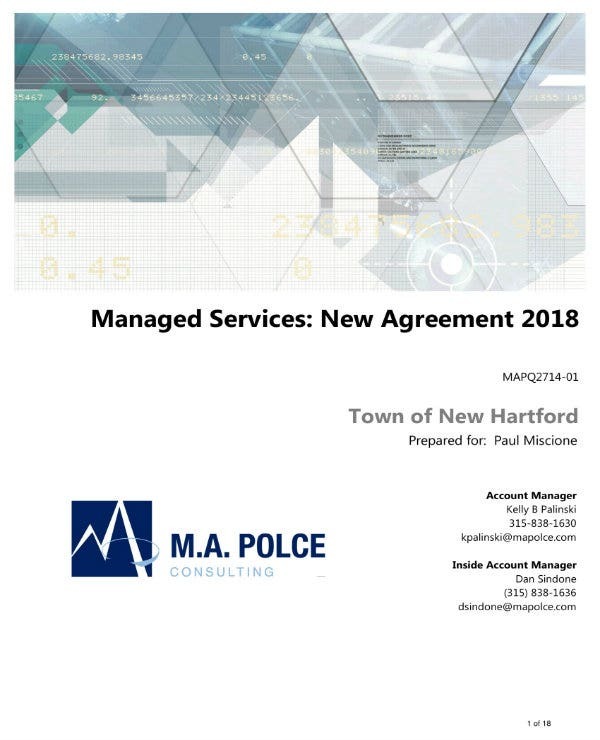 For example, the contract will state that the managed service provider will be in charge of managing the overall network security of the business. This basically tells you that everything that has to do with network security will be handled by the service provider. 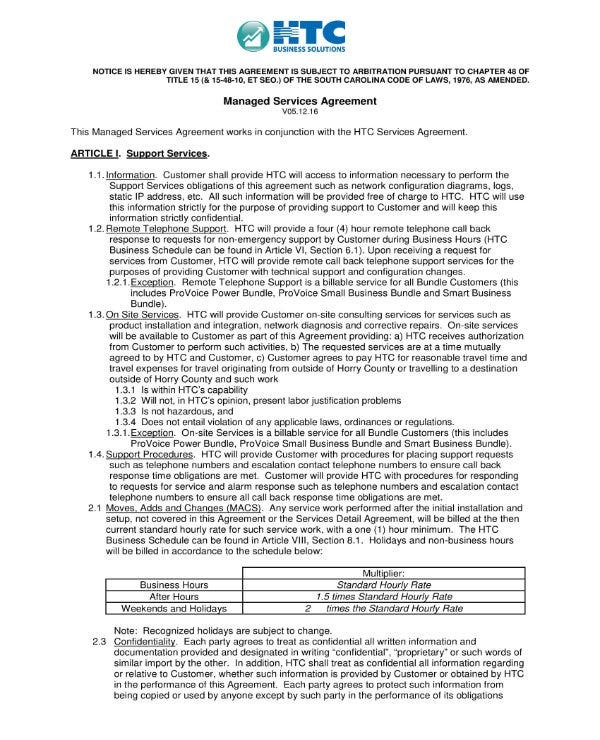 Also, the contract should be able to point out what the managed service provider will not do for the client. That way there won’t be any misunderstandings between the parties in regards to what needs to be done. Aside from the services, the contract will also need to point out the responsibilities of each parties. This guarantees that both are able to contribute to ensure that the service takes place smoothly. For example, the contract can state that the client will be in charge of providing the necessary resources that the managed service provider is going to use. Then there is a statement that the managed service provider will only use these resources for their intended purposes. The responsibilities are basically a way to regulate what it is that each party member should do for the other, as well as telling them what it is that they should not be doing. There might come a time where the client may no longer need the services that are being provided, or that the client may have done something that would warrant the ending of the services. This is the section where you will need to point out the conditions wherein the contract can be terminated. You have to be very clear as to what can cause the contract to be terminated, whether willingly or against the client’s will. For example, you can state that should the client wish to end the relationship between the managed service provider, then the client must provide a 30 day notice before doing so. Another example would be that should the client do something such as forgetting to uphold particular responsibilities after a given period of time, then the service provider has every right to terminate the contract immediately. Take note that, again, it’s very important that you’re specific with the conditions as to how the contract can be terminated. That way, nobody will be surprised and preparations can be made in the event that the termination will ensue. Considering the fact that the managed service provider will be going through the many different systems within an organization, it’s natural that he or she may come across or be forced to work with confidential information. In the event that does happen, the client will want to ensure that the confidential information is not mishandled in any way. 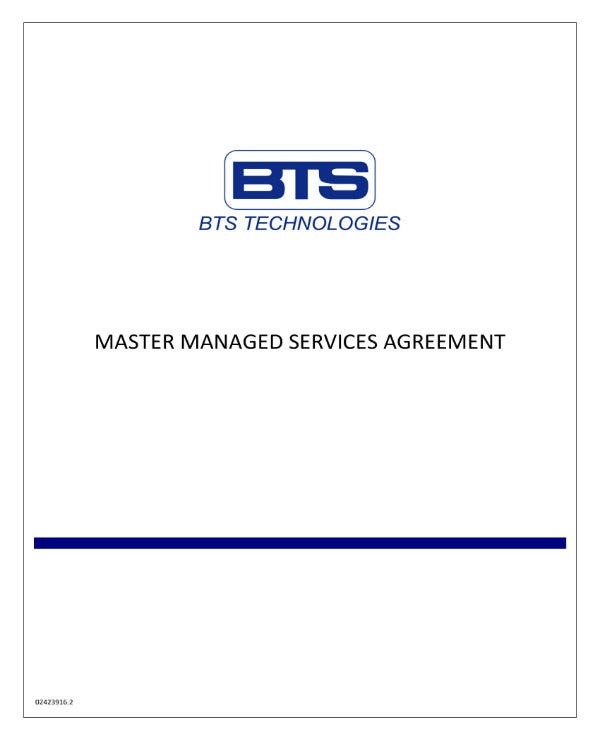 Which is why you will need to create this particular section of the contract to ensure that the managed services provider only uses the information for the intended purpose. This is where you will need to go into a lot of detail, as well as being specific as to how the information should only be used. Another thing is that this section should also point out who the managed service provider may share the information with, or if the the managed service provider may only do so with the permission from the client. It’s essential that this section is clear on how the information is going to be handled as both parties would want to avoid problems that could eventually lead to lawsuits for obvious reasons. Just provide enough information on what the managed service provider can and cannot do with the confidential information, and you should have no problem in this area. 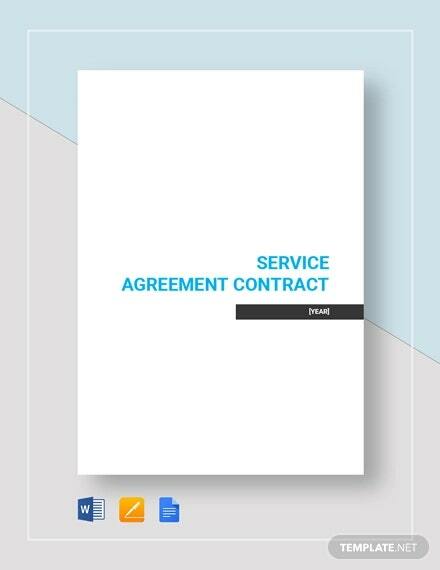 One of the more important parts of the contract, especially for the managed service provider, would be the section that details how the client will pay for the service that has been provided. This is the part of the document that will be talking about everything that has to do with how the payment is going to be handled. So first, it must point out the total amount that will be rendered for what has been provided. There has to be information regarding what has contributed to the total amount, meaning that it will need to share the specific type of services to show why everything costs as much as it does. Be sure that the numbers are accurate as the client will only want to pay what he or she owes. Then you must provide the means by which the client may pay for the services. Take note that it’s always best to give a lot of options to guarantee that the client is able to pay on time. You point out that the payment can be done via credit card, check, cash, etc. And lastly, share the due dates of every payment. You may decide to go for either daily, weekly, or monthly for every due date. Just make sure that it’s one wherein you know your clients will be able to pay when the time comes. If you would like to learn about the other types of contracts that you can make, then all you have to do is to go through our site. It has many different articles which contain the information you’re going to need. Just be sure that you are able to read them thoroughly so that you can make the most out of whatever they have to offer.